A conviction for a marijuana offense in Austin can result in serious penalties and repercussions. Although this substance is widely used throughout Texas as a recreational drug, marijuana (also known as pot, weed, bud, hydro, ganja, bud, cannabis, chronic or marihuana) can result in a jail or prison sentence, steep fines, a driver’s license suspension and/or a criminal record. If you have been charged with a marijuana offense in Austin, it is important to remember that you will not necessarily be convicted of an offense. The prosecution is required to prove you committed every element of the marijuana offense beyond a reasonable doubt. This is a very difficult to burden, and any doubt in the mind of the jury or judge can result in a dismissal or reduction of the charges against you. Therefore, it is essential to contact an experienced criminal defense attorney in Austin to help you create your best legal defense. In addition, many times, in Travis County there are a variety of ways to get your case reduced or dismissed before even facing a jury by taking the appropriate classes and completing community service. If you have been charged with a marijuana crime in Austin, or any of the surrounding areas in Texas, including Lakeway, Pflugerville, West Lake Hills, Georgetown, Dripping Springs, San Marcos, Lockhart, Round Rock, Bee Cave, Cedar Park, Leander, Kyle, Buda, Wimberley, or New Braunfels, contact the Law Offices of Jason Trumpler at (512) 359-3300,. 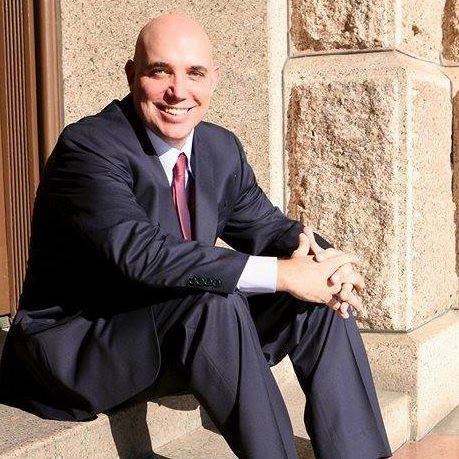 Attorney Jason Trumpler is knowledgeable in all areas of Texas’ drug laws and will make every effort to fight the allegations against you. 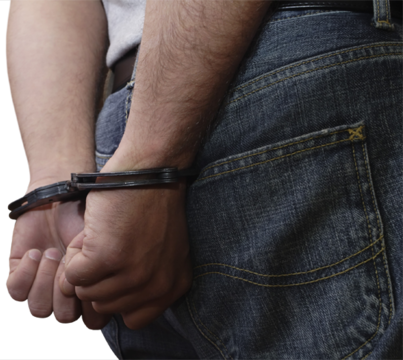 Call the Law Offices of Jason Trumpler for a free consultation at (512) 359-3300 about your alleged marijuana crime. Any preparation of the Cannabis plant or its seeds. This does not include sterilized seeds incapable of germination, resin from the Cannabis plant, any mature stalks of the plant, or any oil or cake made from the seeds or mature stalks of the Cannabis plant. The Texas Controlled Substances Act (Chapter 481 of the Texas Health and Safety Code) defines the criminal offenses and penalties associated with marijuana use. A few of the most commonly charged marijuana crimes in Austin are listed below. An individual can be charged with possession of marihuanaunder the Texas Health and Safety Code § 481.121 if they knowingly or intentionally possess a usable amount of marijuana. Depending on the amount of marijuana in the individual’s possession, this offense is punishable as a Class B or A misdemeanor, state jail felony, felony of the third or second degree or life felony, depending on the amount of marijuana in the individual’s possession. An individual can be charged with marijuana distribution or delivery under the Texas Health and Safety Code § 481.120 if they knowingly or intentionally deliver marijuana. This offense is punishable as a Class B or A misdemeanor, state jail felony, felony of the second or first degree, or life felony depending on the amount of marijuana delivered and whether the alleged offender received payment for the marijuana. According to the Texas Health and Safety Code § 481.122, an individual can be charged with delivery of marijuana to a child if they knowingly deliver, sell or distribute marijuana to a child or to an individual who is enrolled in a primary or secondary school. This offense is punishable as a felony of the second degree. The basic statutory penalties for marijuana offenses are defined in Chapter 12 of the Texas Penal Code. However, these punishments can increase depending on the amount of marijuana, whether the alleged offender received payment for the offense, whether a child was present during the commission of the offense, whether the alleged offender has a previous criminal history and whether the alleged offender used a weapon during the offense. A felony of the second degree marijuana offense can result in a prison sentence from two to 20 years and/or a fine not more than $10,000.